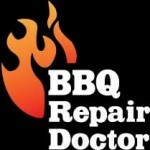 We are top BBQ repair in Mission Beach San Diego specialists. Our company does BBQ repair, BBQ cleaning and BBQ restoration services. Our technicians are factory trained and certified. 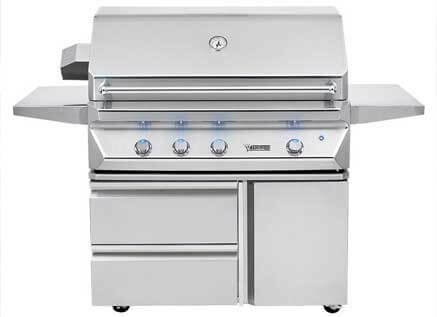 They work with all brands and models of BBQ grills. 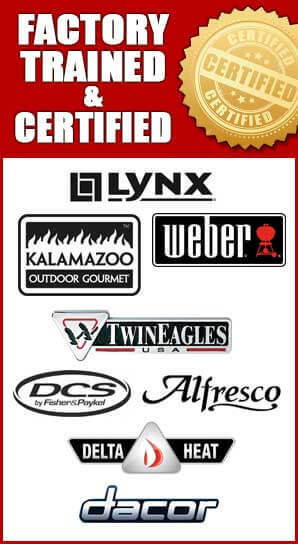 For example, we specialize in such high-end brands as Alfresco, Capital, DCS, Fire Magic, Kalamazoo, Lynx, TEC Sterling, Thermador, Twin Eagles, Viking, Weber, Wolf. Give us a call, and we will quickly figure our what is going on with your BBQ, and find the most effective solution. We will order the genuine, high-quality parts for your grill and professionally install them. After an appointment with one of our specialists, your barbecue grill will be as good as new! 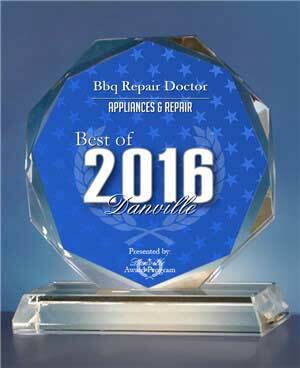 For best BBQ repair in Mission Beach, give us a call at 858-433-0703. Our team will immediately start working on your project. They will schedule a convenient appointment for you and start ordering the genuine parts. Our technician will be on his way to your place of residence. As soon as he gets there, he will start working on your BBQ grill right away. He will take your grill apart and clean out the components. We would love to help you with all of your BBQ repair in Mission Beach needs! Please call us at 858-433-0703 schedule an appointment or ask a question. Or fill out our short online form. We would love to hear from you and answer all of your questions.